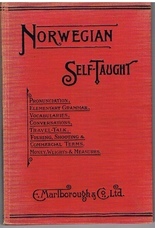 Norwegian Self-Taught . 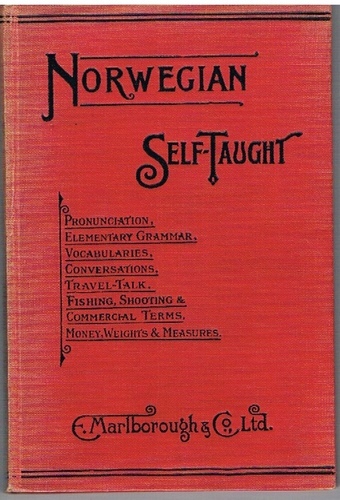 By the Natural Method with phonetic pronunciation. Thimm's System.